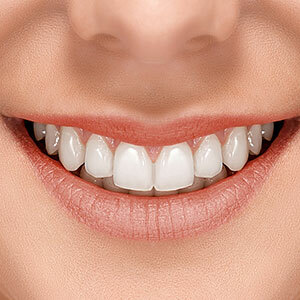 Cavities and other oral health issues can damage your teeth and even affect your health. Luckily, family dentistry services provided by your Cumberland, RI, dentist Dr. Angeles Felix will help you keep your smile bright and healthy. Identification of Oral and General Health Issues: Every exam includes an oral cancer screening. Although strange lumps and bumps can be signs of cancer, other symptoms are more subtle. Your dentist will also look for signs of general health problems. For example, bleeding gums can be signs of gum disease or diabetes, while loose teeth could be an early indication of osteoporosis. Sealants for Your Children: Sealants protect your child's permanent pre-molars and molars from tooth decay. The plastic-based resin material fills in tiny pits and grooves in teeth that collect plaque, reducing your son or daughter's cavity risk. 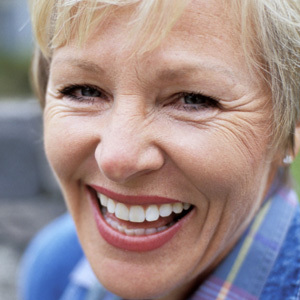 Treatments: Given that our family dentistry accommodates patients of all ages, we have the ability to fill teeth, use crowns to repair damaged teeth, fix defects with dental bonding, provide root canal therapy, and restore missing teeth with dentures, bridges, and dental implants. We also offer a variety of services that will improve the appearance of your smile, including teeth whitening, veneers, crowns, and cosmetic contouring. Quality Care for Every Member of Your Family: As family dentists, we don't limit our services based on patient age. We care for patients of all ages and provide a friendly, welcoming environment that makes a dental visit a positive experience. 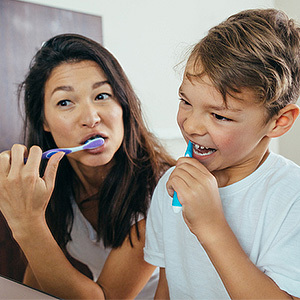 If your family is currently seeing several different dentists, you'll appreciate the convenience that family dentists offer. You can even schedule a single group checkup for everyone in your household! Protect your smile by visiting our family dentistry! Call your Cumberland dentist, Dr. Angeles Felix, at (401) 723-0350 to schedule an appointment today!